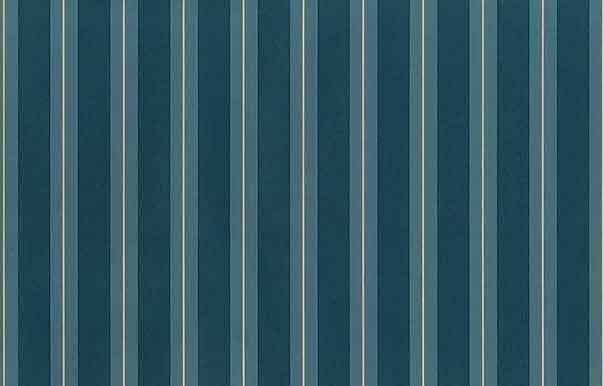 Teal striped vintage wallpaper in light and dark Teal Blue-Green separated by thin lines of Cream. The Cream serves as a great counterpoint to the Teal and Green and makes for a most interesting stripe. 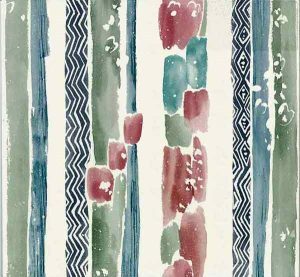 A classic vintage stripe pattern that is difficult to find in current wallpaper books. Ideal for a Study or Bedroom.